More than 18,000 Americans die every year from injuries that take place in a DWELLING. Dwell Safe® Offers Rental Safety Solutions to Help Make Every Rental Property Safer for Renters & Homeowners. Dwell Safe ® works with Rental Home Owners, Professional Rental Agencies and Municipalities to Inspect and Certify that a rental dwelling is safe to occupy for paying guests. Basic Safe - This certification means that a rental home has met all the basic safety criteria to be offered for rent and ensures that paying guests over the age of 12 have the opportunity for safe and enjoyable stays. Family Safe - In addition to meeting Basic Safe criteria, a rental dwelling certified as Family Safe meets special safety criteria so that children ages 12 and under can occupy it. Register for the yearly safety certification with Dwell Safe® with an $89 annual fee. Your purchase is for the Dwell Safe® online safety checklist with which to review and inspect your dwelling. The certification is included for free. 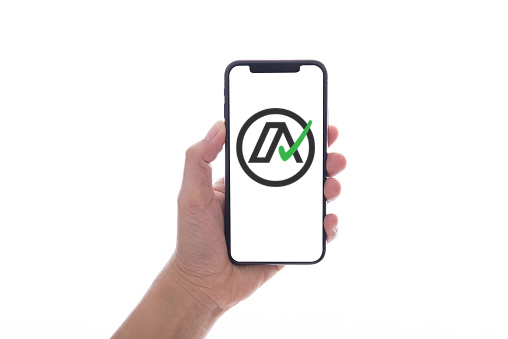 Complete the inspection using your smart phone and submit it to Dwell Safe®. A Dwell Safe® Inspector will review the completed checklist and photos you provide. You may need to correct items to gain certification. 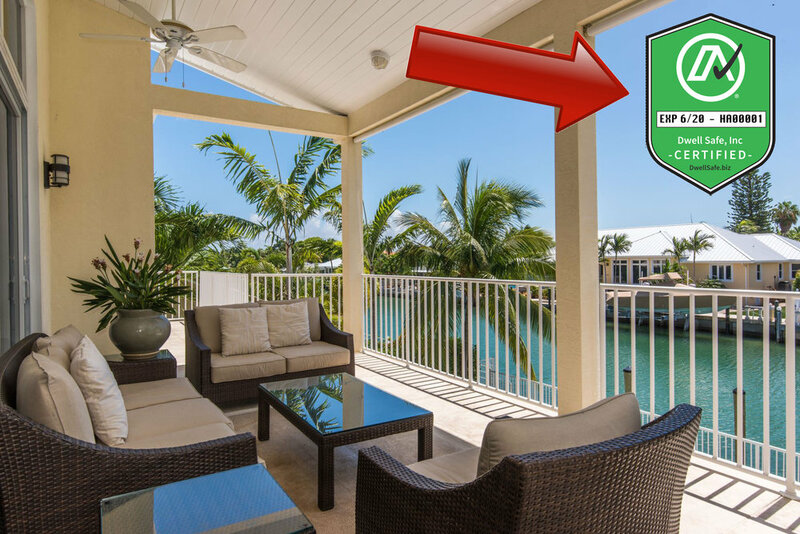 Once your rental dwelling is certified by us, you'll receive a unique identification number which can be used along with our certification seal to market your dwelling. A Dwell Safe® dwelling is what renters want! 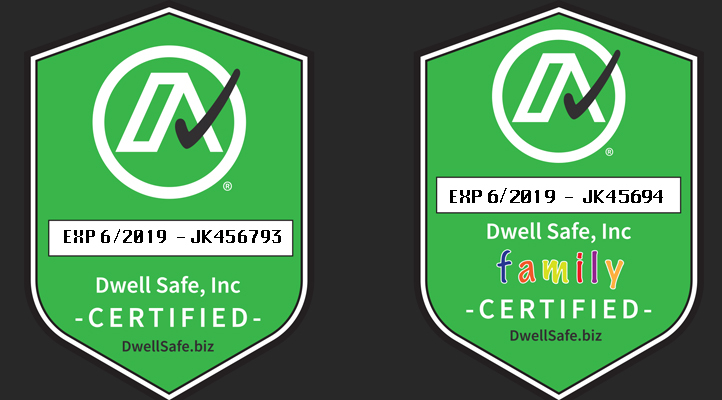 If the dwelling you are renting isn’t certified safe by Dwell Safe®, find one that is. Sure, accidents happen. 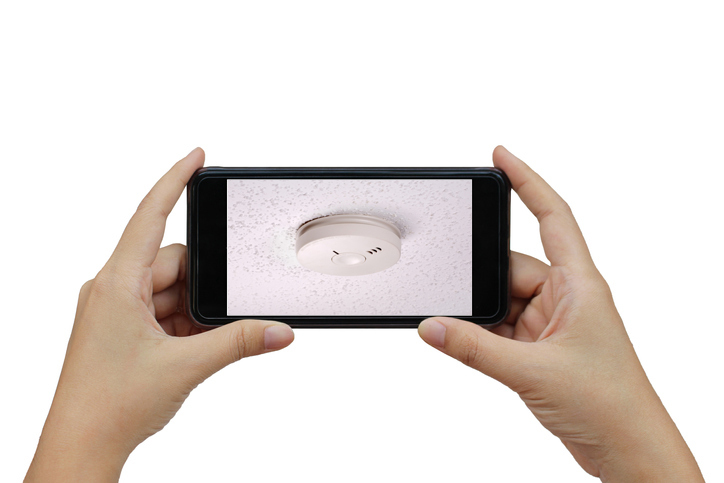 But what if you could easily prevent the most common accidents in your rental dwellings? Whether you own a condo, multi-unit apartment building, treehouse, mobile home or single-family home, your rental property should be safe. Don't be the next headline - sign up to certify your rental as Dwell Safe® today! © 2019 DWELL SAFE INC.